All teens who complete the six-week TeenWorks summer program and also participate in TeenWorks Pro are eligible to apply for one of many TeenWorks college scholarships each year through CICF. These scholarships awards are specifically designated for TeenWorks teens who demonstrate the greatest academic potential and commitment to personal success. 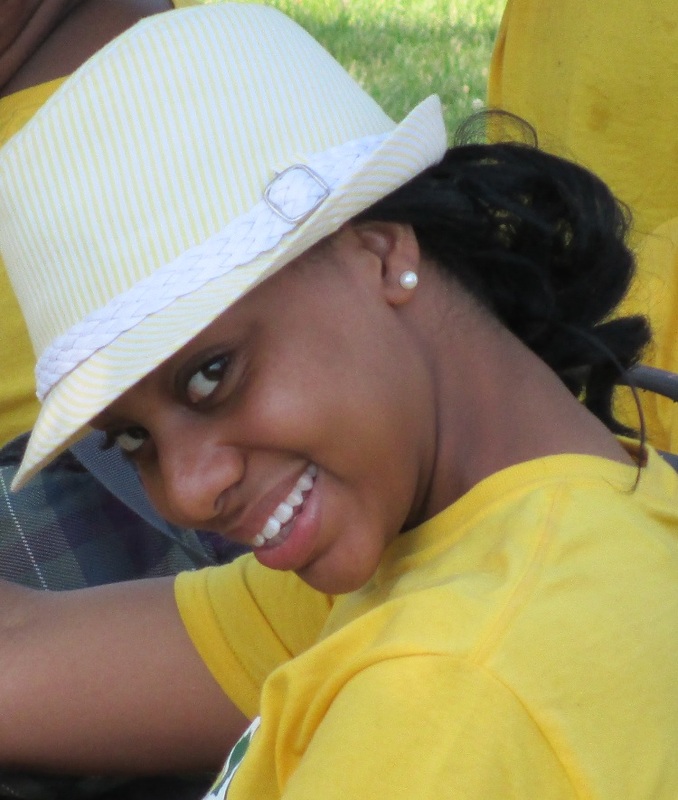 Emiri Goodvine was awarded a $10,000 college scholarship after participating in the TeenWorks summer program for the first time in 2013. Emiri graduated from Muncie Central High School in December 2013 and uses her annual scholarship to attend Indiana University-Purdue University Indianapolis (IUPUI). Are you a TeenWorks graduate interested in applying for a Scholarship? TeenWorks is way more than a job. I’ll be out in the real world soon, and TeenWorks gave me insight on careers and my goals for the future and prepared me for the real world. 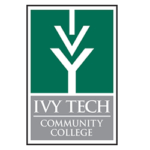 Through a special partnership with Ivy Tech Community College, a select number of TeenWorks teens in Indianapolis and Muncie receive tuition-free access to the ASAP accelerated Associates Degree program at Ivy Tech along with a weekly stipend.